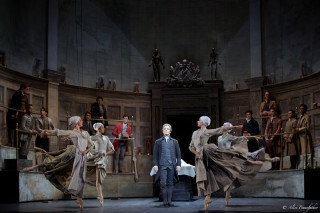 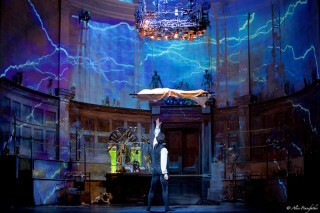 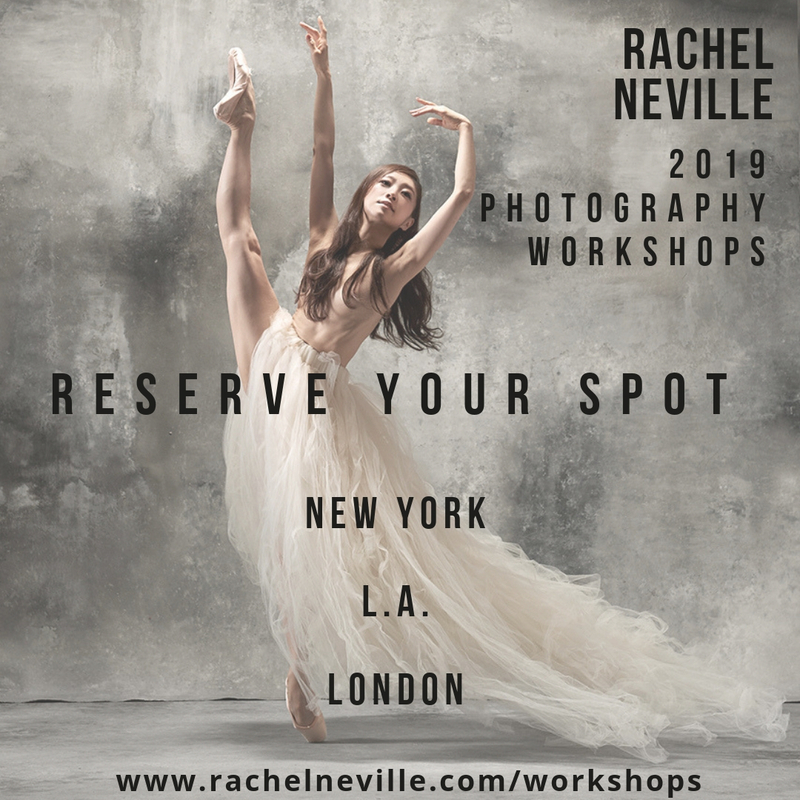 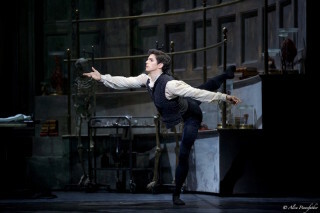 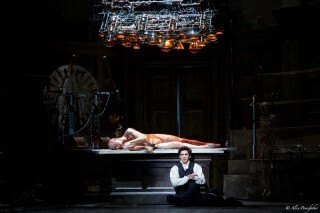 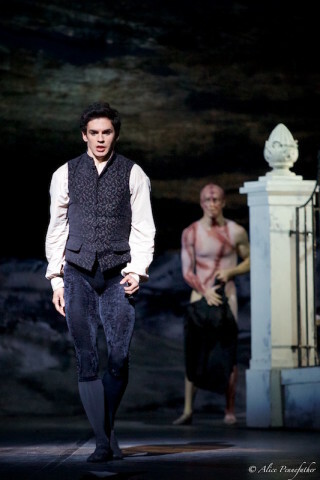 This Friday evening marks the Royal Ballet’s last performance of Liam Scarlett’s brand new ballet, Frankenstein, which then gets its US premiere at San Francisco Ballet in early 2017. 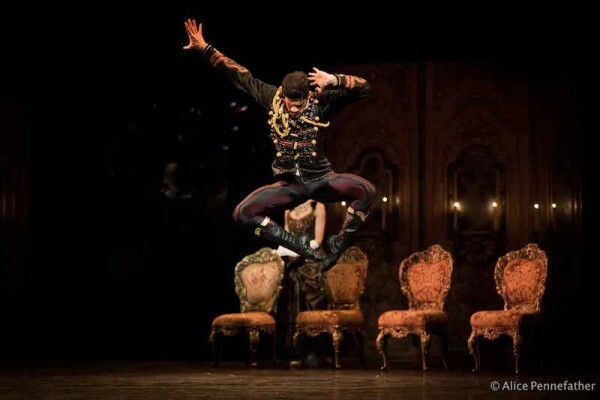 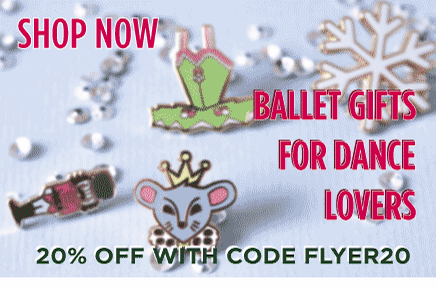 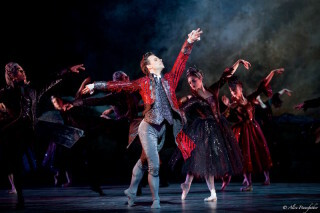 This Gothic ballet has proven extremely divisive, with critical reviews ranging from despair and sheer disbelief (ex: reviews by Mark Monahan and Ismene Brown), to enthusiasm and acclaim (ex: reviews by Graham Watts and Zoe Anderson). 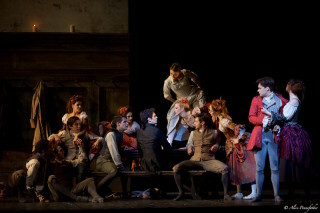 All photos: © Alice Pennefather, courtesy of ROH.